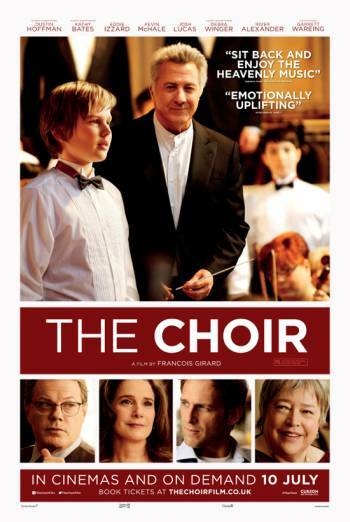 Summary BOYCHOIR is a drama about a boy who is sent to the prestigious American Boy Choir school after his mother dies. BOYCHOIR is a drama about a young boy who is sent to the prestigious American Boy Choir School after his mother dies. Two boys have a fight in which one boy punches the other's face. Subsequent scenes show that one of the boys has a red bruise on his cheek. Mild bad language includes 'piss', 'bloody', 'hell' and 'damn'. There is a car crash scene in which we see an upturned car and a woman's body lying face down on the road.